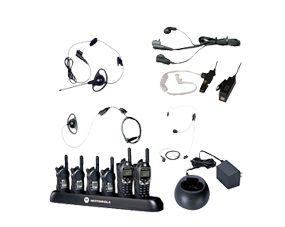 See all of the products we make and sell below. 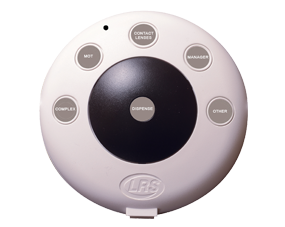 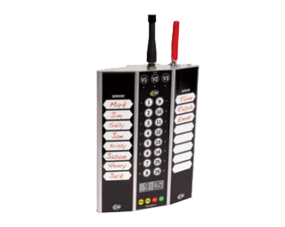 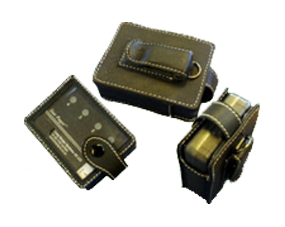 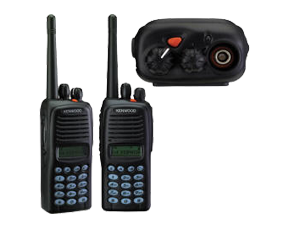 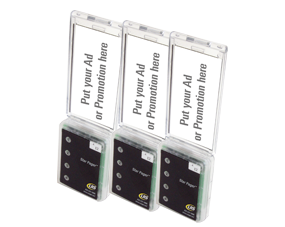 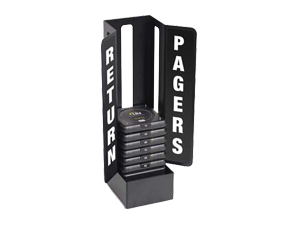 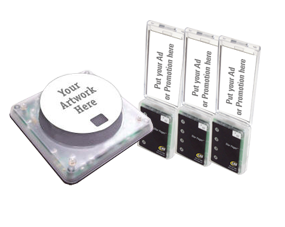 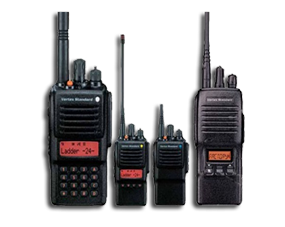 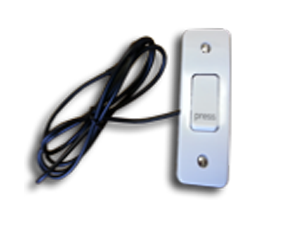 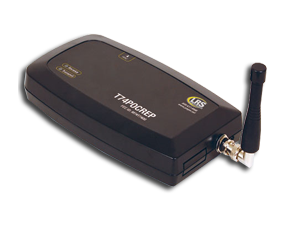 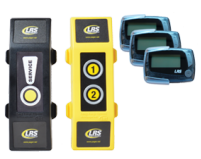 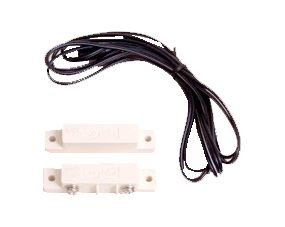 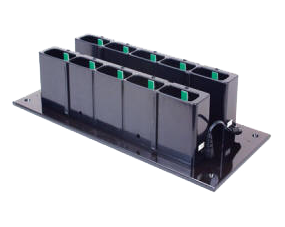 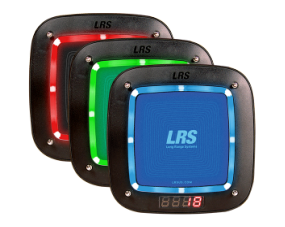 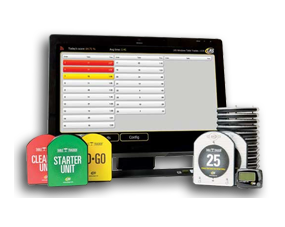 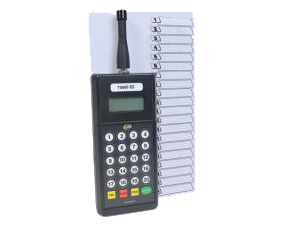 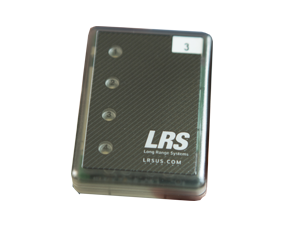 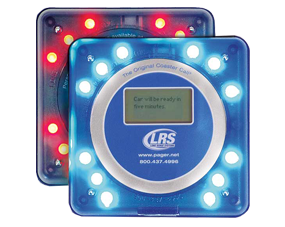 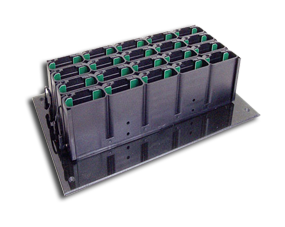 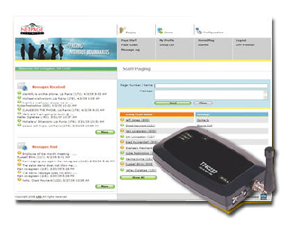 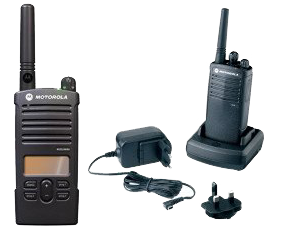 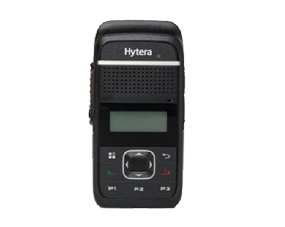 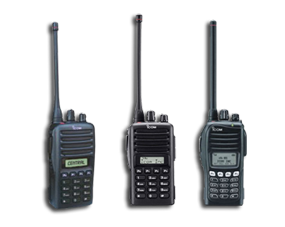 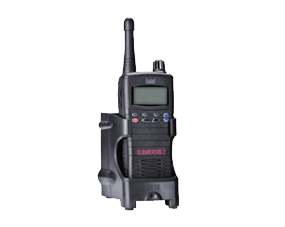 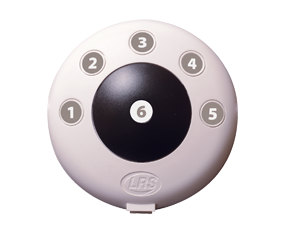 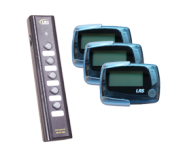 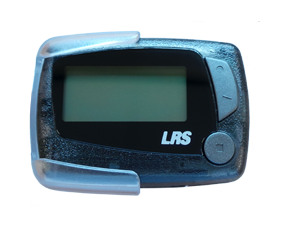 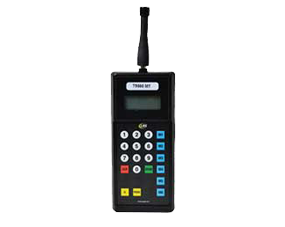 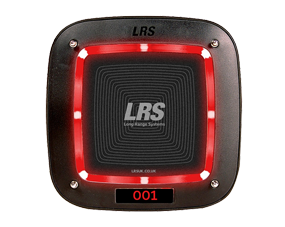 Our fully rechargeable alphanumeric pager suitable where pagers need to be very robust. 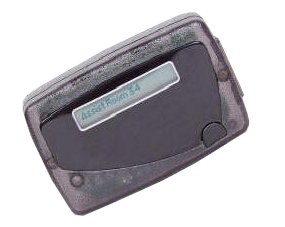 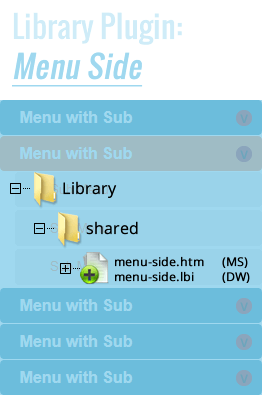 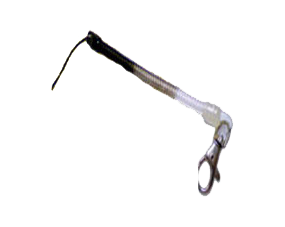 Used for staff. 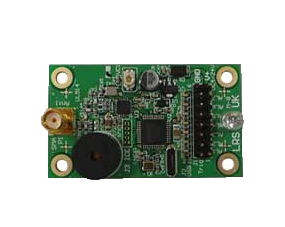 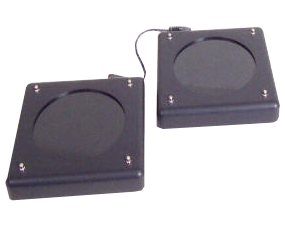 Signal Boost Repeater to extend the range of any of our products.